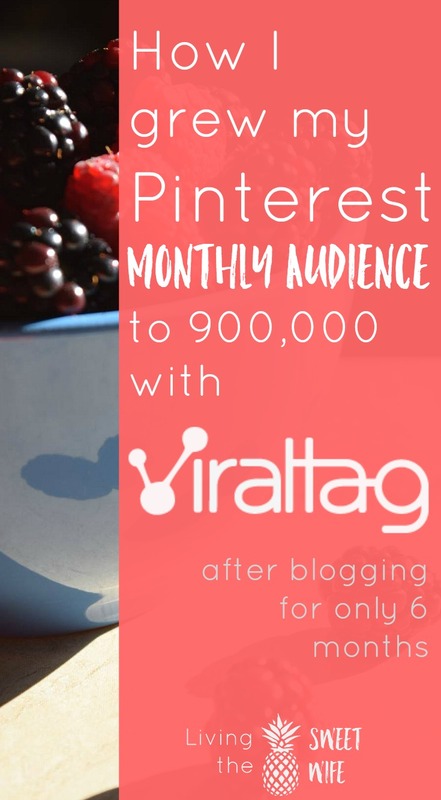 Not long ago I came across something that I NEED to share with the rest of the blogging and business world; and that, my dears, is Viraltag. What is Viraltag and Why use it? I think most people who use Pinterest for business know what Buffer is, or maybe use a tool like it. 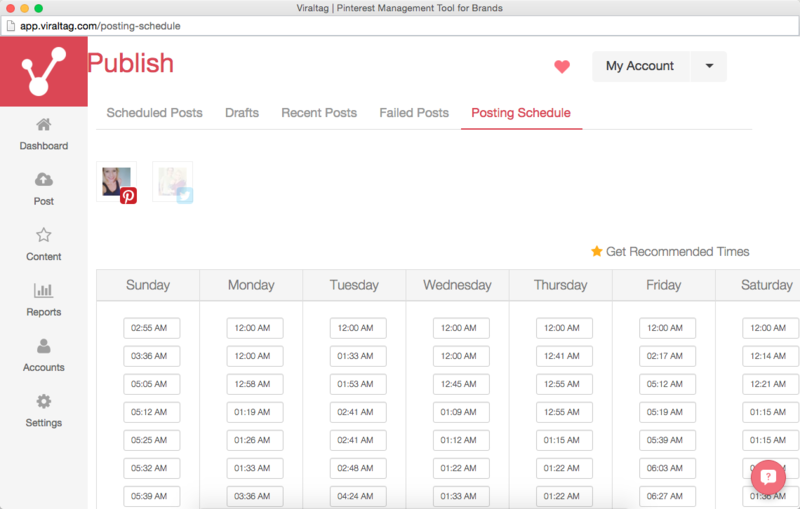 Long story short, Viraltag is a social media scheduler. Why use one of those you ask? Because bloggers and business owners need to get their content out there or else no one will know it exists! And that’s not helping anybody. And you can’t post just once. Oh no, bloggers and biz owners know that their needs to be repetition and consistency in the social world. But this can take a ton of time. Say I have 100 blog posts that I would like to promote on 5 different Pinterest boards or group boards. I would either have to pin each blog post 5 times each, OR I can simply schedule all of them to the group boards using a bulk scheduling option. 5 minutes and done. Now I’m set for the rest of the week and I don’t need to worry about pinning or scheduling other content till next week. 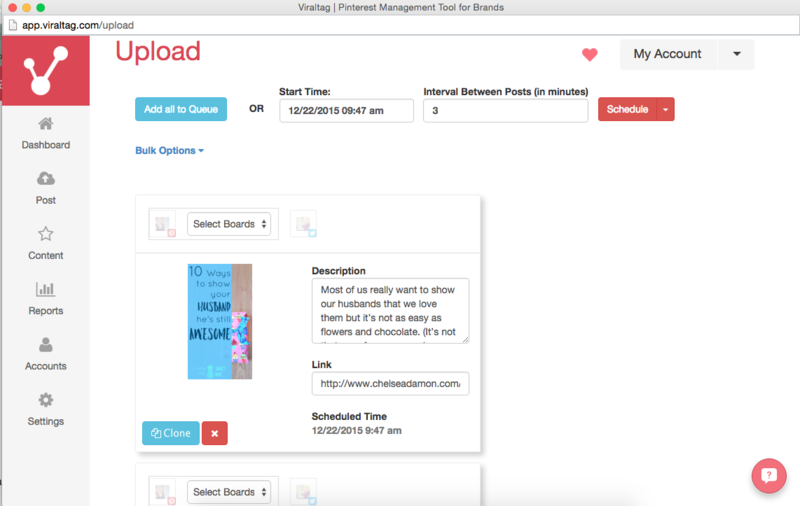 How is Viraltag different from the rest of Pinterest schedulers? Now, some of you have probably heard of Pinterest scheduling apps like Buffer or Tailwind and I’ll tell you that I’ve tried them both. After testing them each out for a few weeks I kept hoping for something better. I finally came across Viraltag after a desperate Google search and decided to give it a whirl. 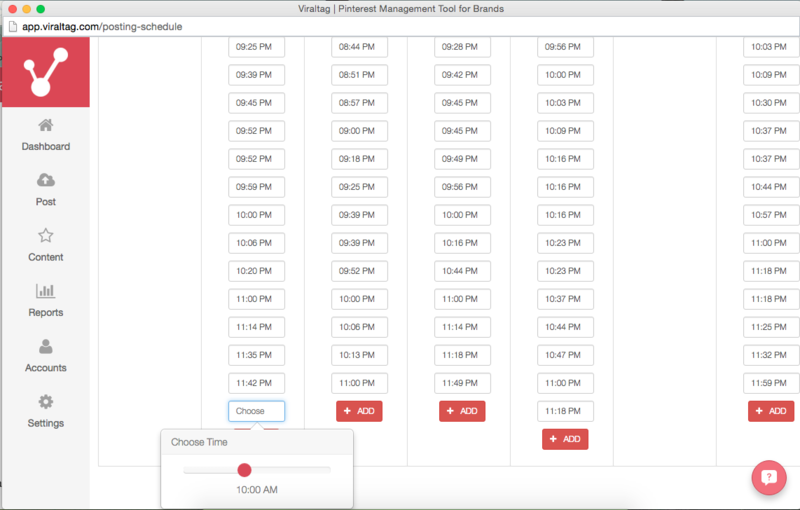 It was exactly how I wanted a Pinterest scheduler to work. 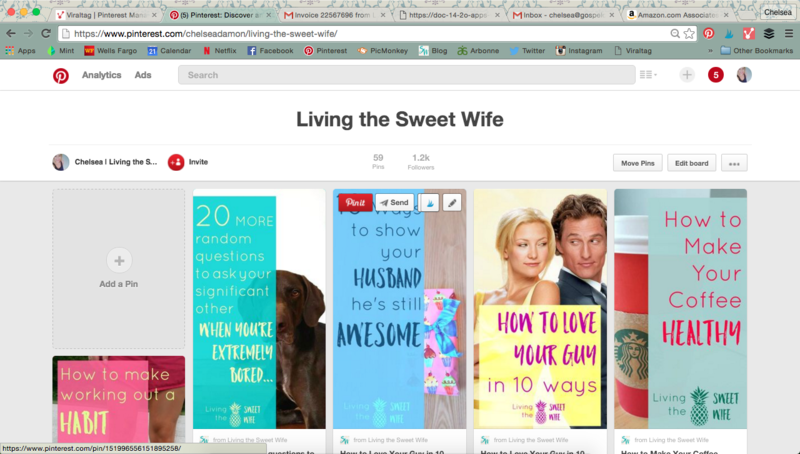 Instead of only being able to schedule images (like on Buffer) I was actually able to re-pin pins that already existed on my Living the Sweet Wife Pinterest board. That was awesome. THEN I was able to schedule the bulk of those pins to large group boards I had joined, easily getting my content to a large audience. 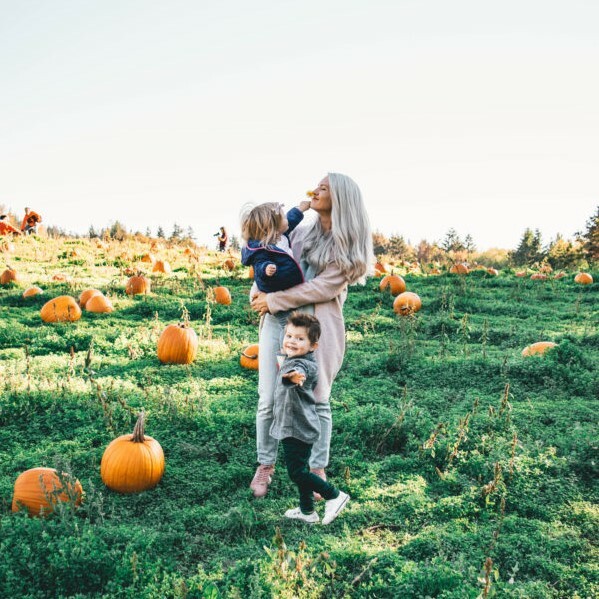 Creating a posting schedule was super easy and quick on their scheduling page (unlike Tailwind which always ran super slow for me and to this day I couldn’t figure out how to delete scheduled pins if I changed my mind). 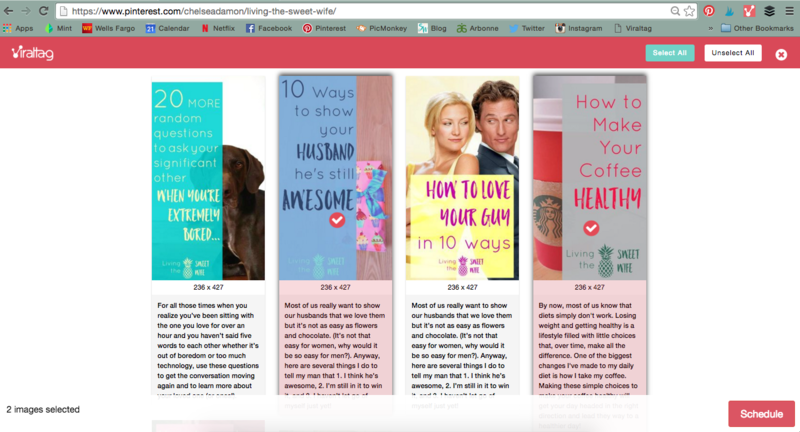 PLUS I can choose to include the times that Viraltag recommends for me based on my Pinterest Analytics. Now I’m going to get into the gritty details of how and where I pin and expose my content from LivingtheSweetWife.com to an audience of nearly 900,000 (and growing) Pinerest users a month. PinGroupie is how I have found most of the group boards I am a part of. I LOVE LOVE LOVE this site because it allows you to search for boards based on category, keywords, and order by followers, collaborators, or pins. It is the ultimate pin directory. Most group boards give instructions on how to request to join. Sometimes it’s an email, sometimes a comment. If there’s directions for how to request to join, simply follow the board creator and send them a polite little message including your Pinterest email. Create group boards in your niche. I use Trello (a free online and mobile scheduler to organize which boards I can bulk schedule on Viraltag, which ones I will manually pin to less often, and which ones I can only occasionally pin to in order to stay within the rules of the board and not clog up the board with just my own content- board creators don’t like that). I have one board where I have one or two pins of each of my blog posts. I open the board and there are the pins of all my content, ready for me to schedule. *hint* not all your pins from the board may show up on the selection page and that’s just because they hadn’t loaded on the page when you hit the Viraltag extension. Go back and scroll through the board and make sure every pin is loaded and then hit the extension again. You should now be able to see all your pins. Now you have 2 options: schedule each pin to different boards individually (which you may want to use for smaller boards that don’t allow pinning as often or for boards of different niches), or select boards under “Bulk Options” which allows you to pin all your selected pins to the board or boards of your choosing at once. I use this a lot. The awesome thing about Viraltag is that it syncs with your boards automatically (they’ll all be listed in a dropdown menu) so if you join a new group board, you’re ready to schedule pins to it right away. See the “Get Recommended Times” option? You can click this to see and add the times when Viraltag says it would be best to publish. I do this from time to time. From here you’re all set to relax while Viraltag does your pinning work for you! And I don’t mean to neglect other forms of social media that Viraltag is a boss at too, but today I’m just focussing on Pinterest scheduling. You can see that early mornings (and Wednesdays apparently) are not busy times but the evenings and weekend kick up a bit. Viraltag is a fairly new company, and what do new companies care about? Customer service! Viraltag has been THE BEST at communicating with me if I have questions because they want bloggers, like me, to LOVE their service. After my free trial was up, I was able to request another week of free, unlimited use just to have more time to make up my mind. Not only that, but if you’re a blogger and you sign up to use Viraltag, you have the option of getting 60% off your yearly subscription just for doing what we do best, writing about why we love Viraltag! Seemed like a easy coupon to me. Plus, with the 60% off, I can also get commission through anyone who subscribes to Viraltag using my special link right here: Subscribe to Viraltag! 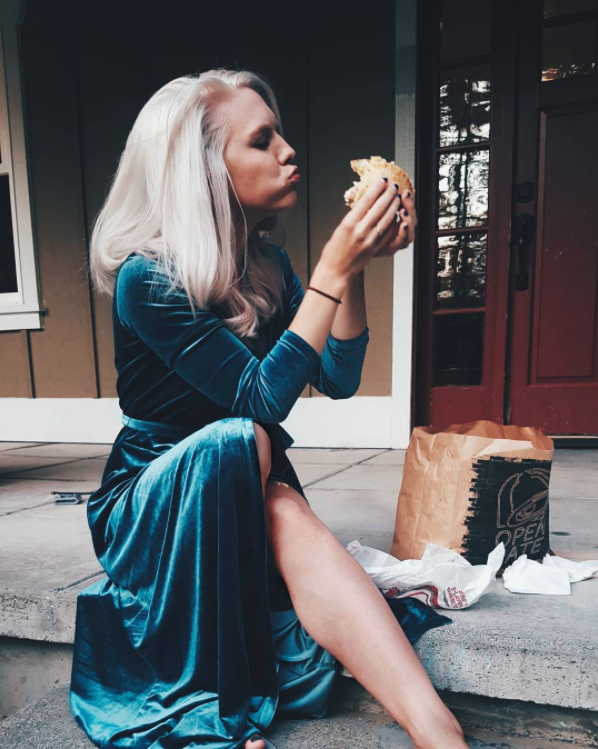 So if now, or in a few days you decided you love Viraltag just like I do, come back to this link to join to help out a fellow blogger and pass on the love! Share your questions and comments in the comments section below! I wanted to know one thing about it. Does this tool offer free trial? Yes! I think I had a 14 day free trial before signing up! 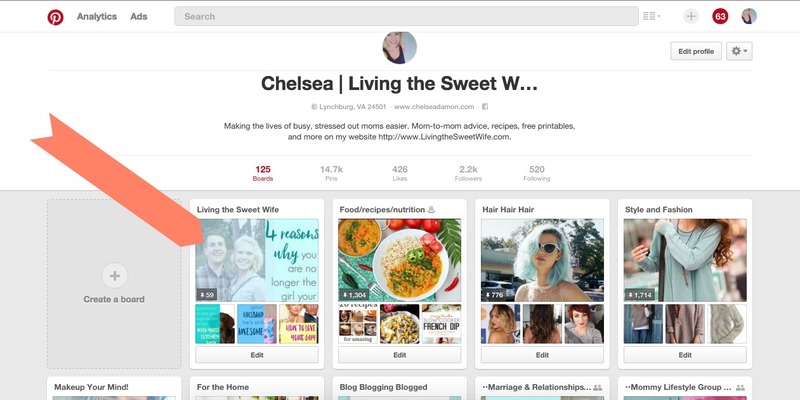 One of my goals for this year is to learn how to use Pinterest for blog promotion. Wow. Thanks for sharing this! I use Buffer but I may have to try Viraltag. Also, thanks for linking to those group boards! I currently use BoardBooster but I might have to add this one into the mix as well at some point…or at least try the free trial. This is so helpful! I’m trying to work on my Pinterest so this is perfect! Thank you! I love this post! I have not been loving the one I am trying but I may not be utilizing it correctly :/ this is the type of post one needs to bookmark and pin for multiple references! Thank you! I hope I am not double commenting now but I really appreciate this post. I have been trying to utilize another system and have been underwhelmed. Excited to try this. 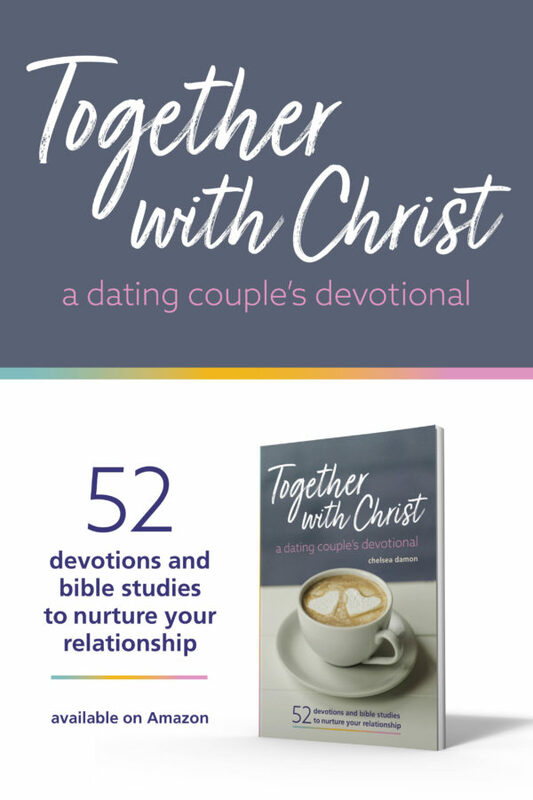 This sounds like such a great resource! I love Pinterest and it is my top blogging referrer, but I’m always looking for ways to make it work better for me. 🙂 Definitely checking this out! Wow, this post was super informative. This is the second time in a week that using a pinterest scheduler has been recommend to me. 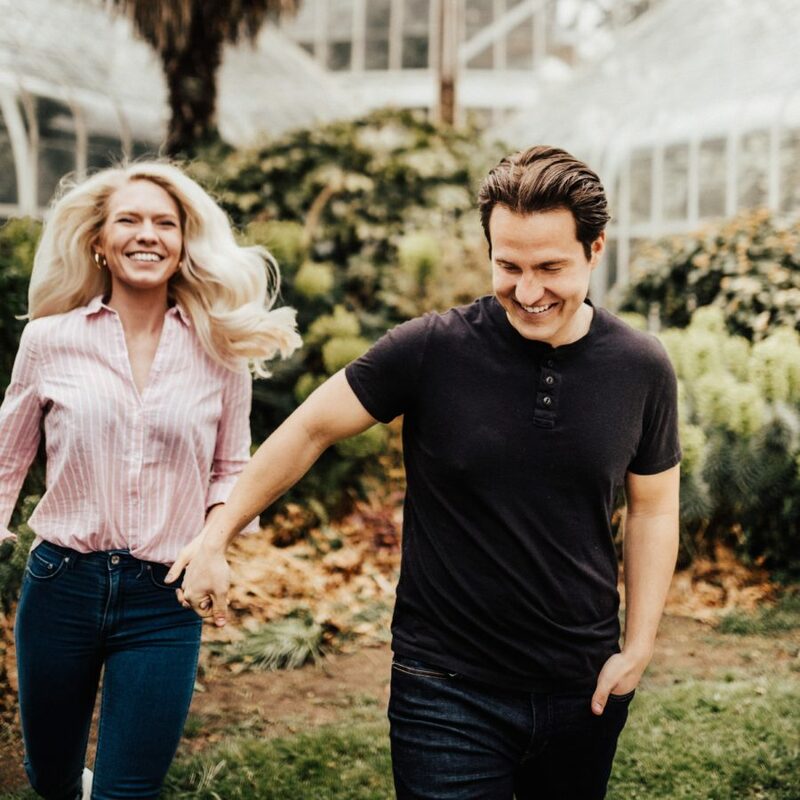 I’m a fairly new blogger and am still focusing on consistently posting so I’m not quite ready to add monthly expenses. However, when I get there I will be sure to revisit this post! This is so interesting. 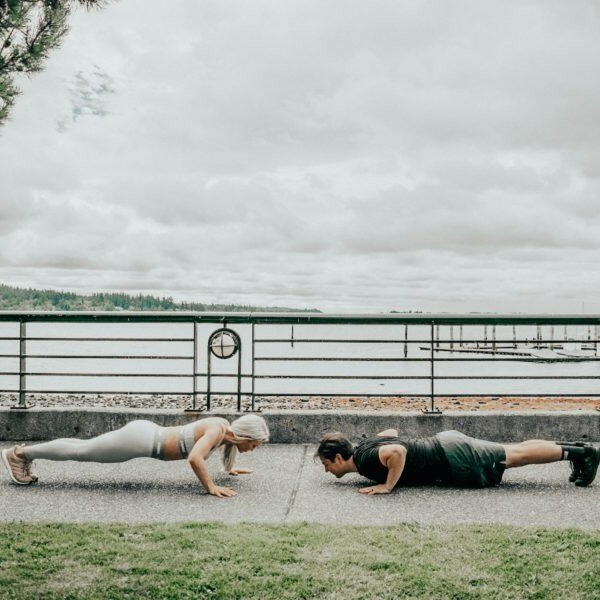 I haven’t been very consistent with Pinterest and a lot of that is the time it takes to post to a ton of boards. I’m going to look into viral tag. I use variegate and haven’t used it the way you are using it! I’m about to start doing it your way after I get done typing this message!! 😀 Thank you so much for the life save! I just started using Viraltag, I love it! Thanks for providing more insight!!! Thanks for the insight. I was using Tailwind but have heard many good things about Viraltag. I think your article convinced me, I’m going to try them out. Thanks again! You said you posted ALL the pins from your site to some of these group boards. How often do you find it is ok to repin or repeat a pin on a BIG group board. Obviously it would be bad form to pin too much or repeat pin at all on a smaller board.